Contact us for a free trial lesson today! We teach piano..., and so much more! 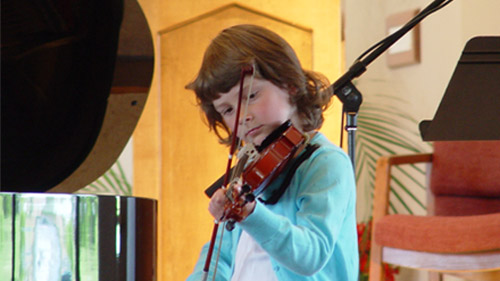 Arboretum Music School provides music instruction to students of all ages and ability level. All lessons are private one-on-one instruction giving students maximum attention and benefit. The typical lesson is 30 minutes per week, but longer lessons can be arranged for any student. Lessons are available for all ages and abilities. We even have lessons for adults! We offer flexible scheduling and low competitive rates with payments due on a monthly basis. Our instructors are trained professional educators, all of whom hold or are completing degrees in music. Every instructor has experience teaching all ages and abilities. Students can become inspired by watching their talented teachers. Click here to see our wonderful instructors! Regular recitals are held, giving students the opportunity to apply and demonstrate their skills and talent in a performance setting. 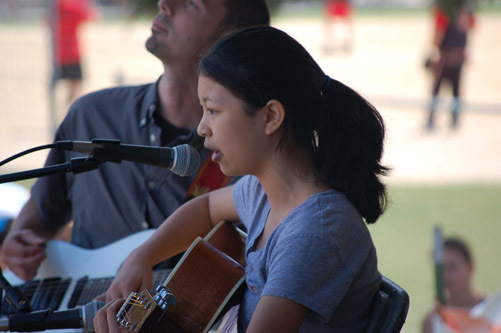 Students are also given the opportunity to perform in year round community events. Arboretum Music School belongs to many prestigious music organizations, giving students multiple chances for competitions. 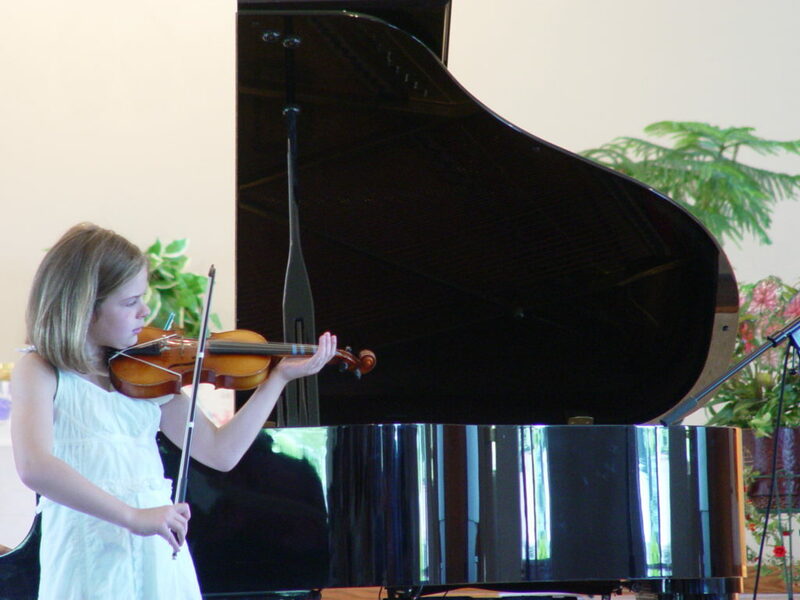 Click here for pictures of some of our events and recitals. According to the Music Teachers National Association (MTNA), Adults ages 25-55 are the fastest growing group of new music students. Perhaps this is because of the new research on the benefits of music making for adults. Keyboard lessons given to older Americans had a significant effect on increasing levels of human growth hormone (hGH). hGH is implicated in such aging phenomena as osteoporosis, energy levels, wrinkling, sexual function, muscle mass, and aches and pains. hGH is synthesized in the pituitary gland. Its level decreases with aging. In this study hGH levels increased dramatically in older students who were taking keyboard lessons. We have many musical options for adults. Flexible scheduling such as lessons every-other week help to make scheduling lessons easier. With the addition of our Adult Recitals, you can perform for other adults in a more intimate and relaxed atmosphere. For more information contact us today!. 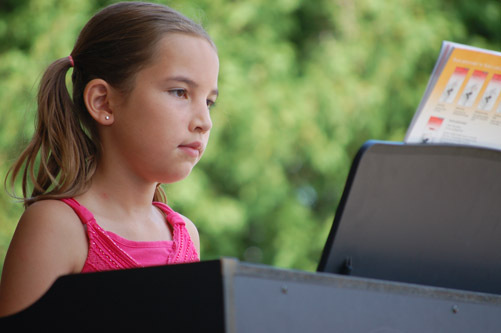 The Arboretum Music School is an excellent program with excellent music teachers! I would recommend this school to anyone interested in improving their vocal technique and expanding their repertoire. Arboretum Music School is awesome! My son has had excellent piano teachers since he started attending the school in 2nd grade. He has progressed very quickly in the past three years. I highly recommend checking Arboretum Music School out. 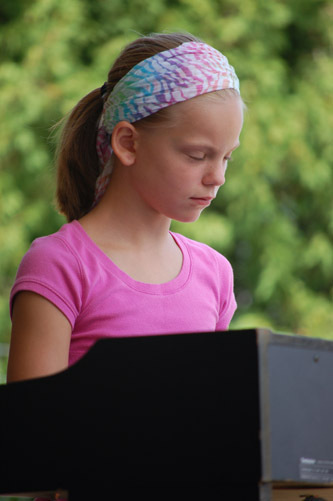 My daughter has been a piano student of Arboretum Music school for over 6 years. It has been a wonderful experience for her. 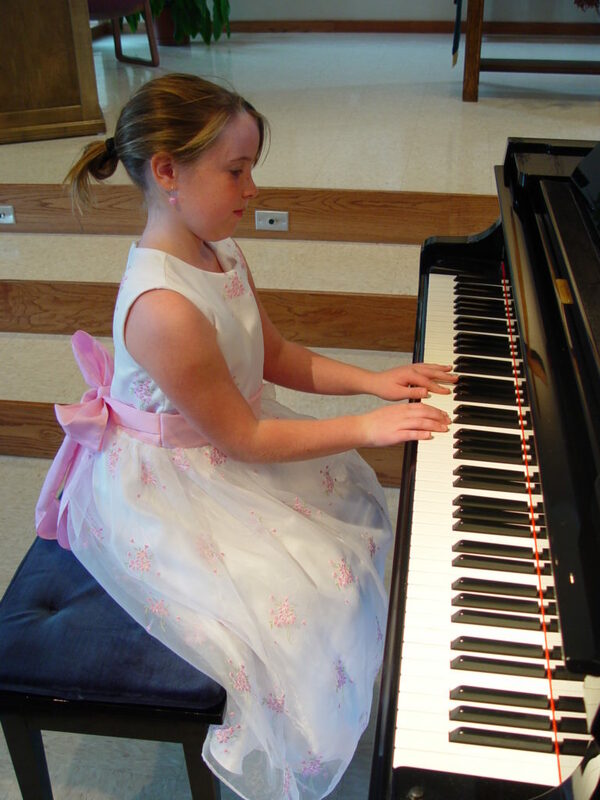 She is a great piano player and the music theory she learned at AMS provided a strong base for her to go on to play the clarinet and violin in the music programs at her school. Kristie takes care of her AMS families. The one time in 6 years that we had an issue, Kristi took care of it quickly and went above my expectations. The teachers are excellent and very knowledgeable. Because there are several teachers there, it is possible to choose a teaching style that matches your child’s personality. A good fit between the student and teacher makes a huge difference in the child’s enjoyment in learning the language of music. 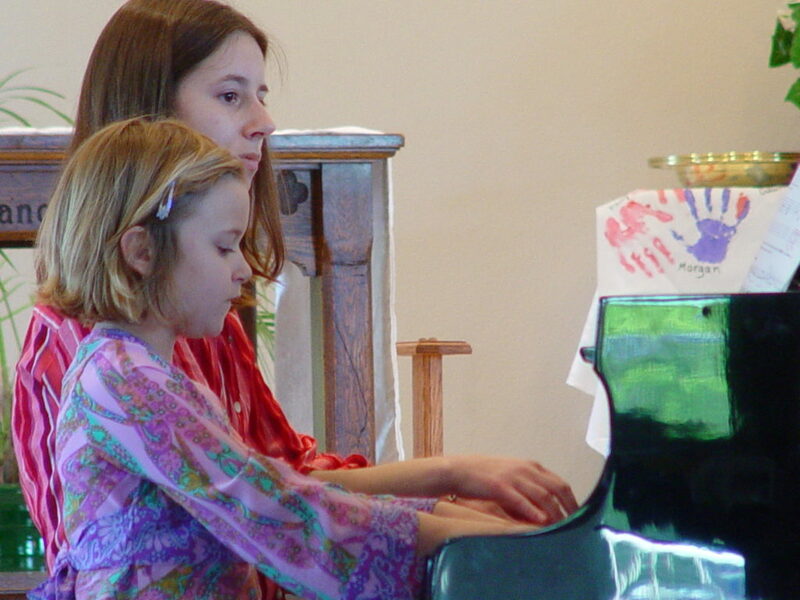 Two daughters and more than six years of piano and voice lessons. A great investment. Beats dealing with the wacky schedules of in-home music instructors!